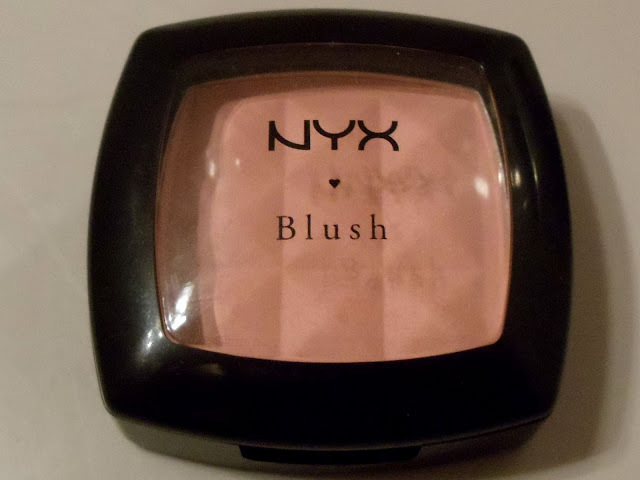 Blush Peach - NYX ! Garota de estilo: Rooney Mara ! Primer facial - Physycians Formula !